Looking For Boiler Training Courses? Skill Energy focus in boiler training and related services through out Malaysia. We have very good relation with many boiler manufacturers and user . We are setting up various boiler training courses for company who want to improve their internal boiler awareness & knowledge. 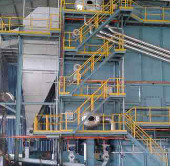 Malaysia government requires all factory with boiler facility has to assign with qualified boiler engineers or boiler VE. In Skill Energy, we do have qualified boiler VE engineers to support the industry. 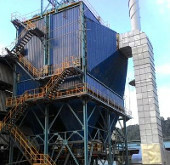 Biomass boiler are required to perform Dust Emission Control System to ensure the air discharge to atmosphere fulfill government requirement. 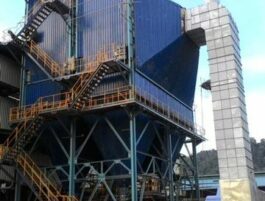 Many mill have installed ESP (Electrostatic Persipitator) for improving dust emission. Boiler facility requires consistent maintenance program to ensure the boiler operation maintain at design capacity, Skill Energy does help miller to perform major maintenance and overhaul service. Malaysia DOE Department in year 2014 has gazetted latest Dust Emission Control for air discharge to atmosphere. 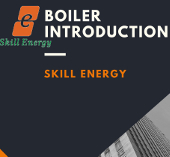 Skill Energy launched the latest website in year 2018 to show our continual improvement and commitment in delivering boiler knowledge training and support to the industry.